Jeongsin Taekwondo, meaning the spirit of Taekwondo was born out of the spirit to help everyone find their way to a better life through the journey that is martial arts. We believe that martial arts although challenging in nature, can provide the perfect environment for developing many positive personal attributes such as fitness, goal setting, resilience, humility and focus. Our classes are designed on ‘old school’ training principles with a focus on traditional techniques, strength & conditioning, discipline & respect in a safe and friendly family environment. We promise that when you train with Jeongsin Taekwondo you will train to the best of YOUR ability in a unique, engaging and empowering setting with YOU the student as the driving force behind the spirit that is Jeongsin Taekwondo. 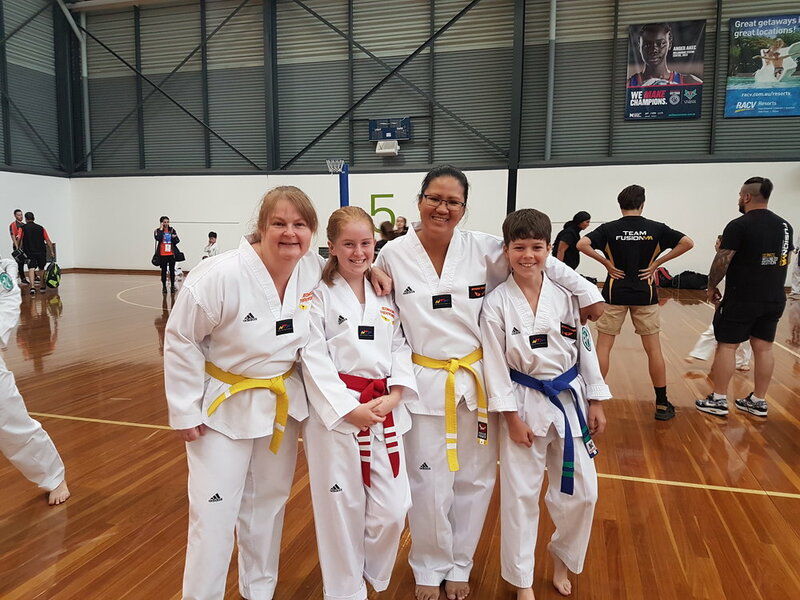 Jeongsin Taekwondo is one of Inner West Melbourne's popular martial arts and self defence, bootcamp and fitness training centre (mums and bubs). We have participants from Melbourne, Footscray, West Footscray, Maidstone, Yarraville, Kingsville, Brooklyn, Braybrook, Sunshine, Altona, Point Cook, Newport, Williamstown, Avondale Heights, Ascot Vale, Kensington, Flemington, Seddon, Maribyrnong, and Sunshine West in attendance.